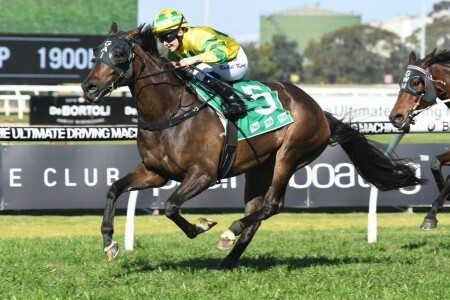 Mackinnon Stakes tips are available as soon as the 2018 Emirates Stakes Field is released on the first Wednesday of November. The Group 1 $2 million Emirates Stakes (2000m) is a weight-for-age formerly run as the Emirates Stakes a week earlier on Derby Day. 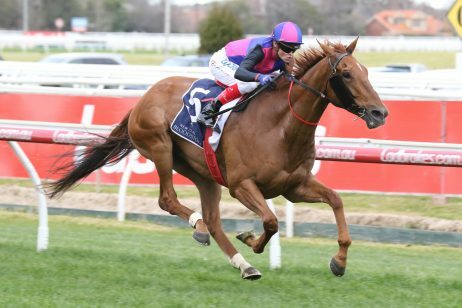 Now the Mackinnon Stakes betting tips refer to the Group 1 race run at Flemington Racecourse on the first Saturday of November, four days after the Melbourne Cup. 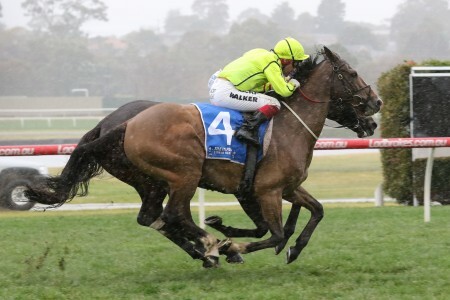 The best Mackinnon Stakes tip is to check out the full 2018 Mackinnon Stakes Form Guide – looking for any betting trends and indicators that line-up for the past Emirates Stakes winners in recent years. 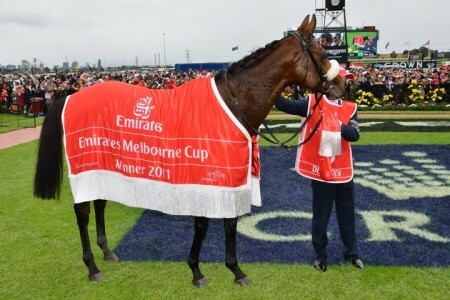 Looking over the past Mackinnon Stakes Results – for the old Mackinnon Stakes – can also help with your Emirates Stakes betting for the current Melbourne Cup Carnival. 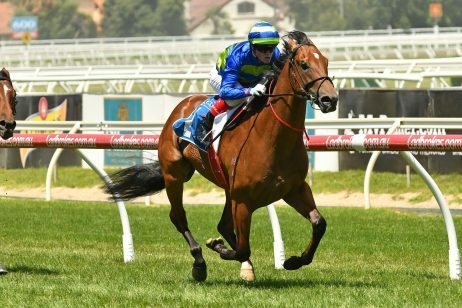 The 2018 Mackinnon Stakes tips will be published below as soon as the field is released during Melbourne Cup week 2018. 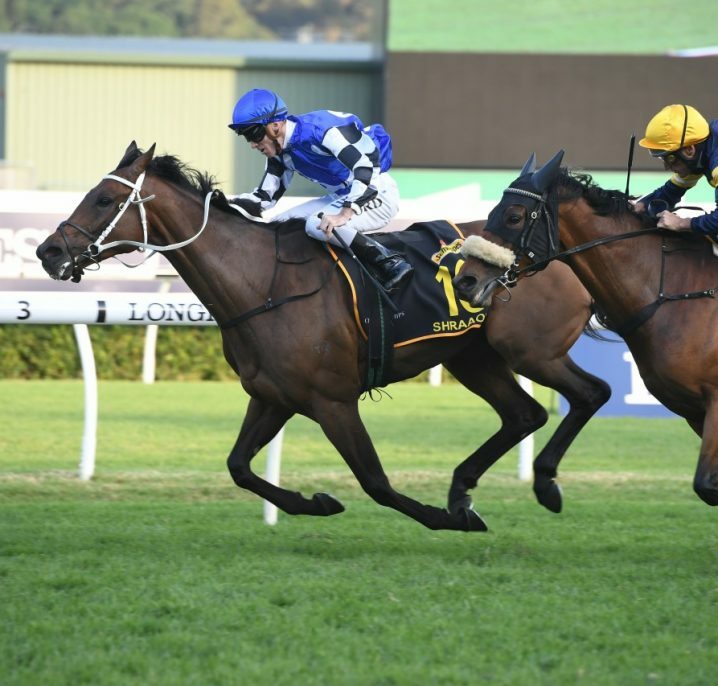 While the new-look Emirates Stakes was previously run a week earlier as the Mackinnon Stakes, there are still many of the same lead-up races to check the results of when looking for what horses to back and sack in the Emirates Stakes Odds for 2018. 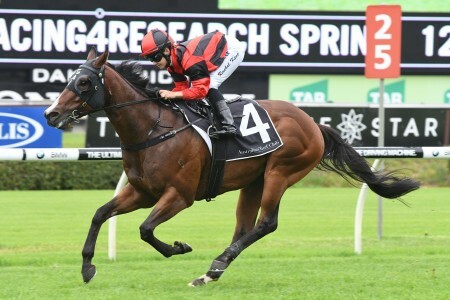 The key Emirates Stakes lead-up race producing more winners of the weight-for-age Group 1 spring feature than any other race is the Group 1 Cox Plate (2040m) run over the same distance and conditions at Moonee Valley a fortnight earlier. 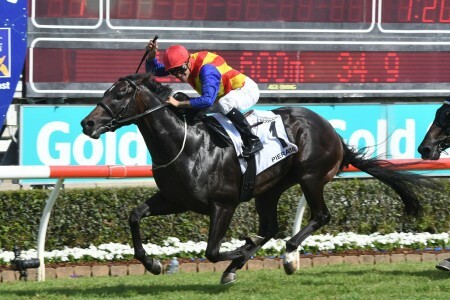 From 2005 – 2017 the Cox Plate produced seven Emirates (Mackinnon) Stakes winners including So You Think (2010) who completed the double – a popular punt with customers at Ladbrokes.com.au. 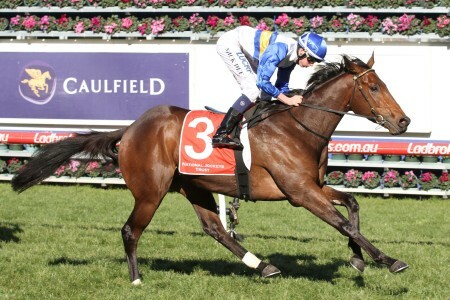 The Group 1 Caulfield Cup (2400m) held in mid-October over the mile and a half is another good Emirates Stakes form race to follow. The Emirates Stakes results over the past decade or so haven’t been all that successful for the horses jumping favourite in the race. From 2005 – 2017 just two Emirates Stakes (Mackinnon Stakes) favourites saluted for the punters: Lad Of The Manor (2005) and So You Think (2010). 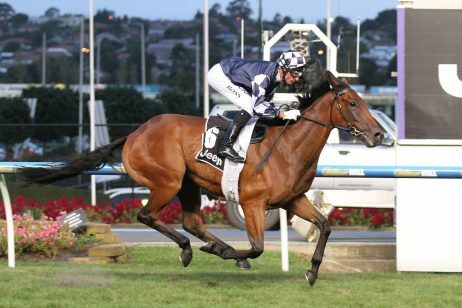 That said, single-figure fancies in the Emirates Stakes betting markets have dominated the results including five straight wins from 2010-2015 before a 2016 upset by Awesome Rock. 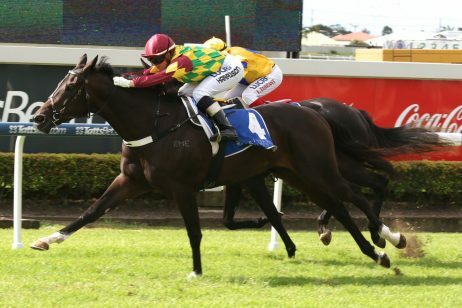 The runners under $10 in Emirates Stakes betting were back in winning form in 2017 with the success of Tosen Stardom ($6.50). 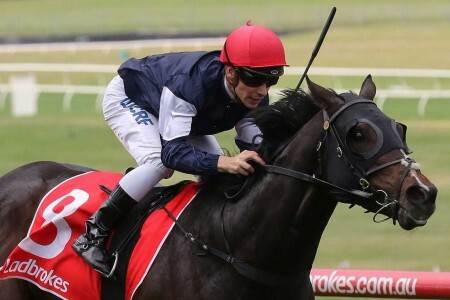 A top Emirates Stakes betting tip then is to take the single-figure horses paying under $10 through Ladbrokes.com.au in the Emirates Stakes betting markets, but to lay the favourite. 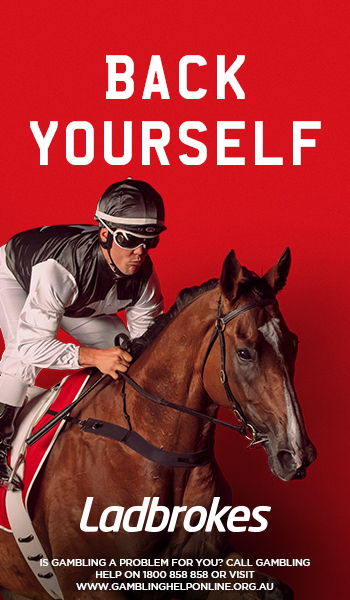 If you’re looking to win big on the Emirates Stakes results, look at placing an exotic bet on the race through Ladbrokes.com.au. 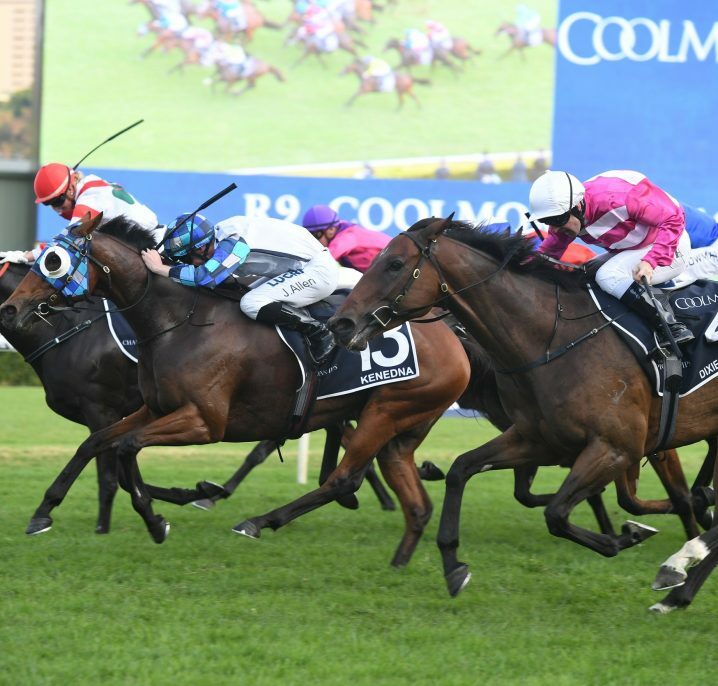 Exotic bet types like the Emirates Stakes Trifecta are trickier to predict than just a straight Win bet but they pay out far more if successful. 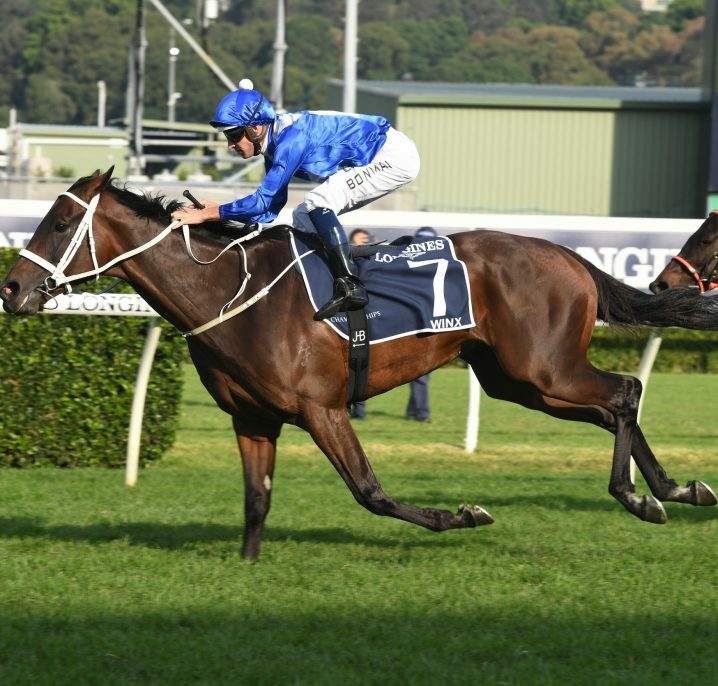 Check out our detailed Emirates Stakes Betting page for more about exotic betting on the 2018 Emirates Stakes.